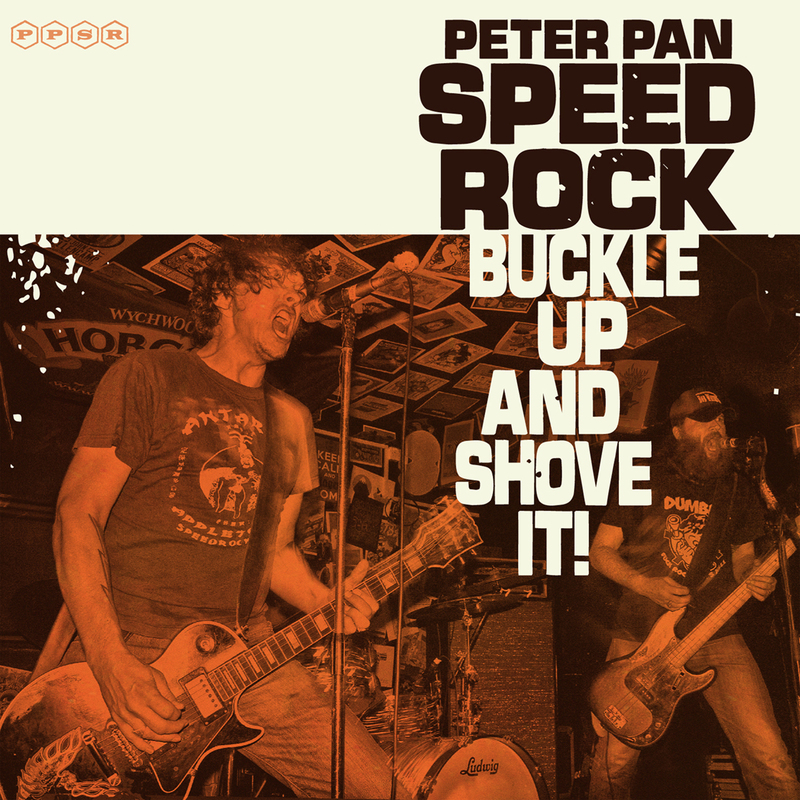 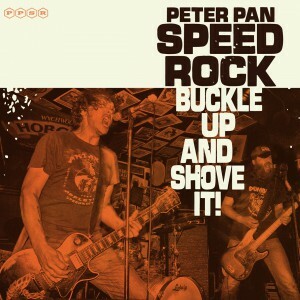 We proudly announced our best friend Dutch band PETER PAN SPEED ROCK will release their latest album “Buckle Up And Shove It ! 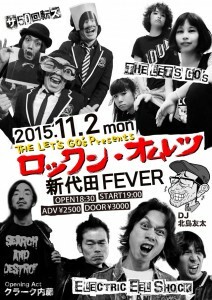 in Japan and also they are going on their first Japan Tour. 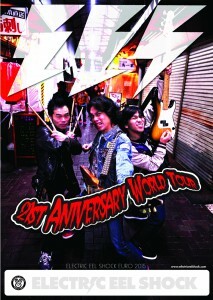 EES will support them in all the date also Guitar Wolf will play final show in Tokyo. 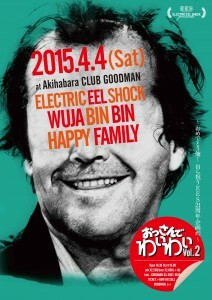 Sat – 5th Tokyo – Earhdom -FINAL with Guitar Wolf !! 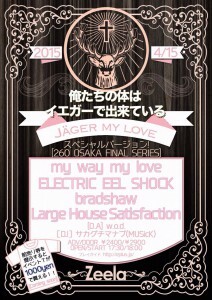 More detail will come soon !! 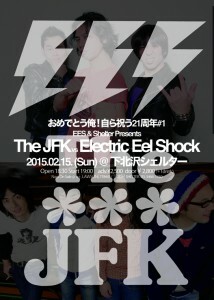 Electric Eel Shock from Tokyo is gonna destroy TBK! 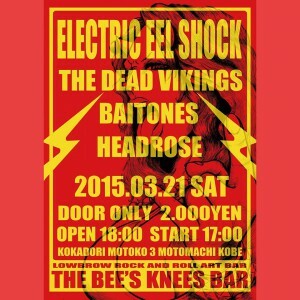 @ The Bee’s Knees Lowbrow Rock and Roll Art Bar!!! 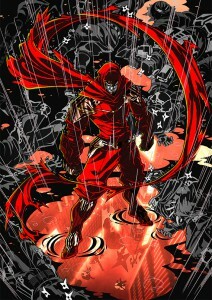 Poster art by Concrete Kobe!